A cluster, by opposition to a parallel computer, is a set of separate workstations interconnected by a high-speed network. The performances one can get on a cluster heavily depend on the performances of the lowest communication layers. 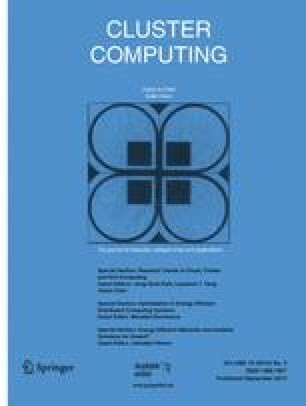 In this paper, we address the special case where the cluster contains multi-processor machines. These shared-memory multi-processors desktop machines (SMPs) with 2 or 4 processors are now becoming very popular and present a high performance/price ratio. We present a software suite for achieving high-performance communications on a Myrinet-based cluster: BIP, BIP-SMP and MPI-BIP. The software suite supports single-processor (Intel PC and Digital Alpha) and multi-processor machines, as well as any combination of the two architectures.